cute | Japaneze Jusu!!! ようこそ!!! Hey all, here is another video about my trip to Tokyo! Hope you all enjoy! Please look forward to the next video! ハローキティ Hello Kitty Store, 池袋、東京 Ikebukuro, Tokyo!!! I love Hello Kitty!!!!!!! Just love it! 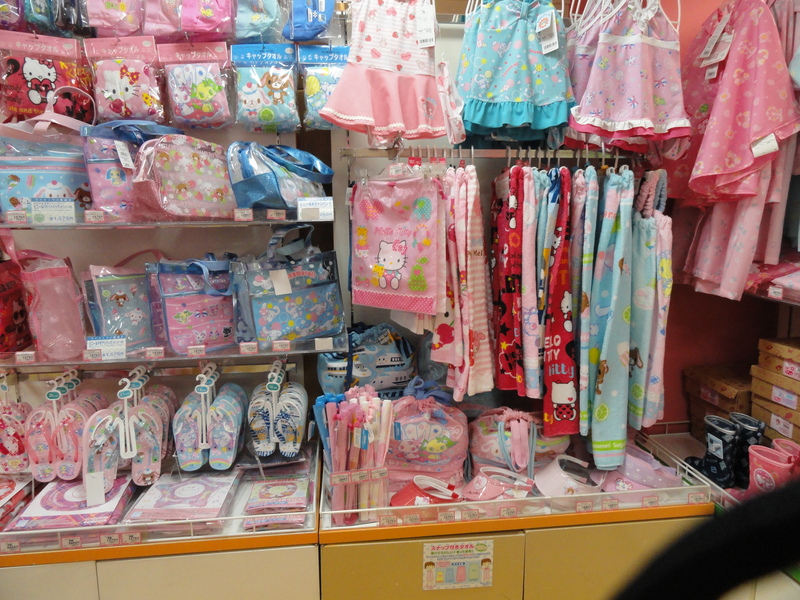 In Ikebukuro there is a Sanrio store full of Hello Kitty stuff! Like a Hello Kitty heaven! 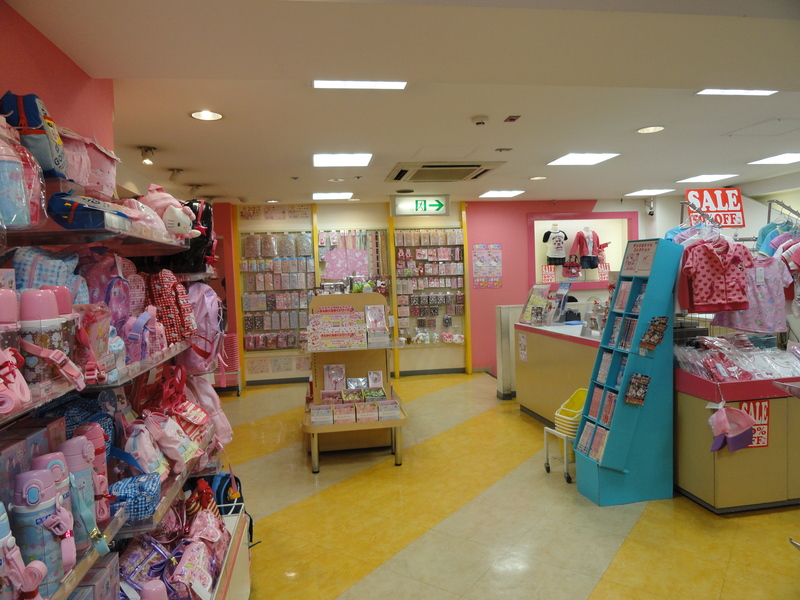 The store is located near Sunshine City and you can buy almost anything Hello Kitty related: clothes, stationary anything. It’s not exactly cheap, but it is a good place to go for all things Hello Kitty so if you are ever in Ikebukuro then see if you can go! 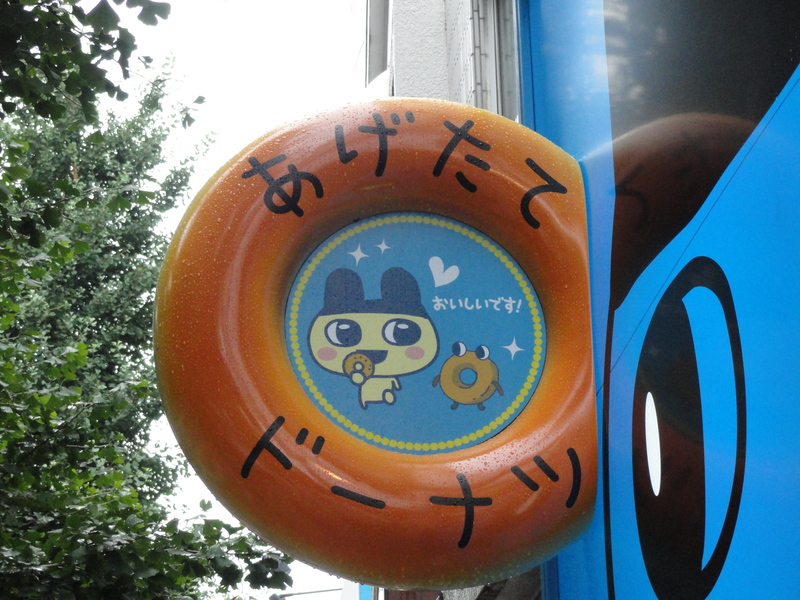 Copyright © 2012 Japaneze Jusu. All Rights Reserved. 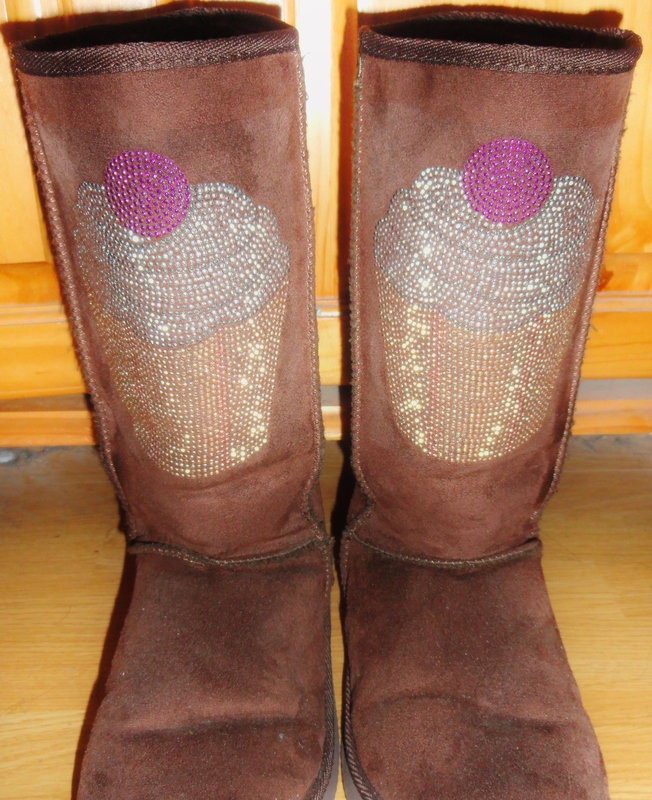 Cupcake Boots!!! カップケーキのブーツ!!! え??? カップケーキ??? My twin bought me this iPod cover last Christmas! I don’t know where he bought it from (he said he will never say! haha) but what I do know is that I love it! 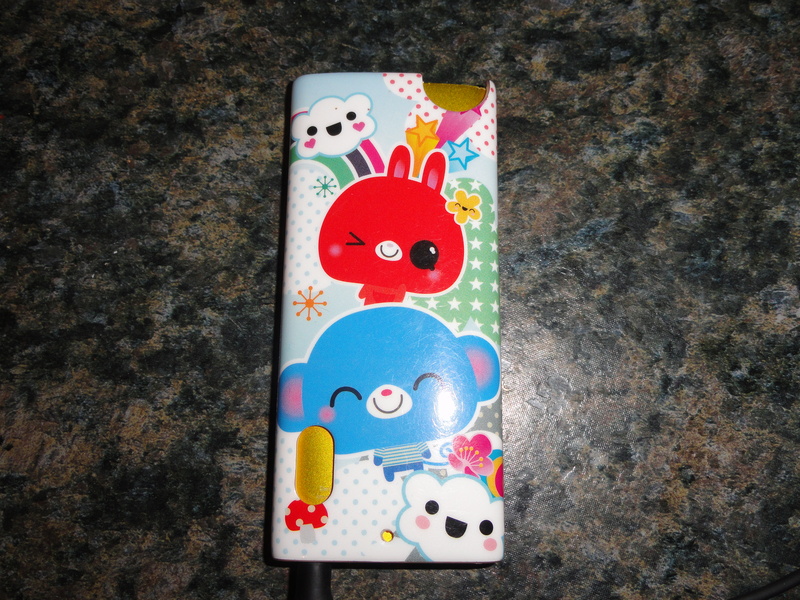 My other iPod cover was worn out so I needed a new one! Haha! 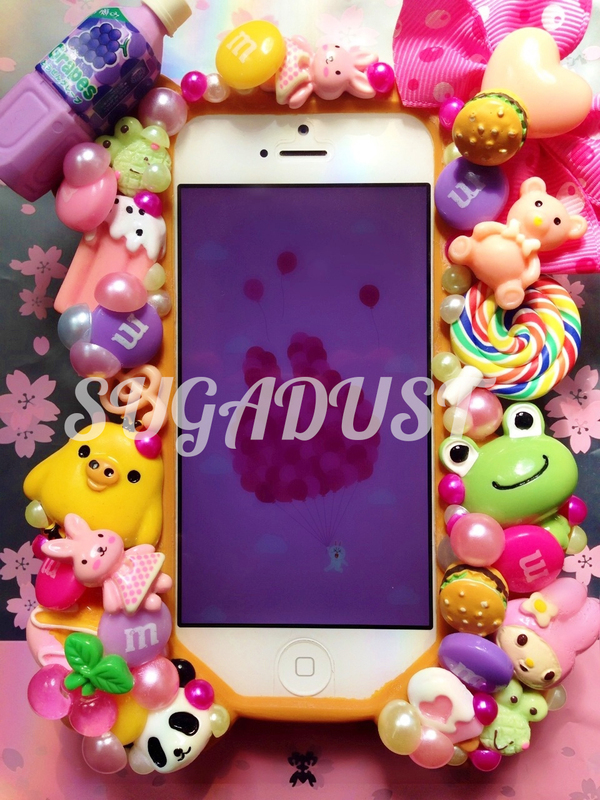 I have been told by everyone “I love your iPod cover! !” and I guess they love it because it’s so cute! 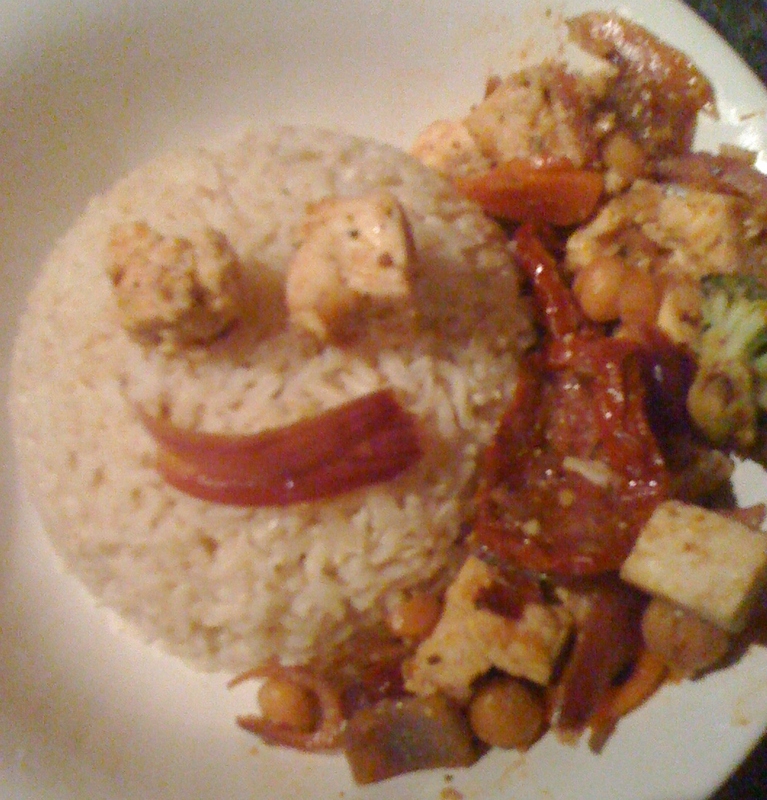 I especially love the winking character!!!! In addition, I think many colours have been used well!! I’m going to write briefly! This is like a short report! 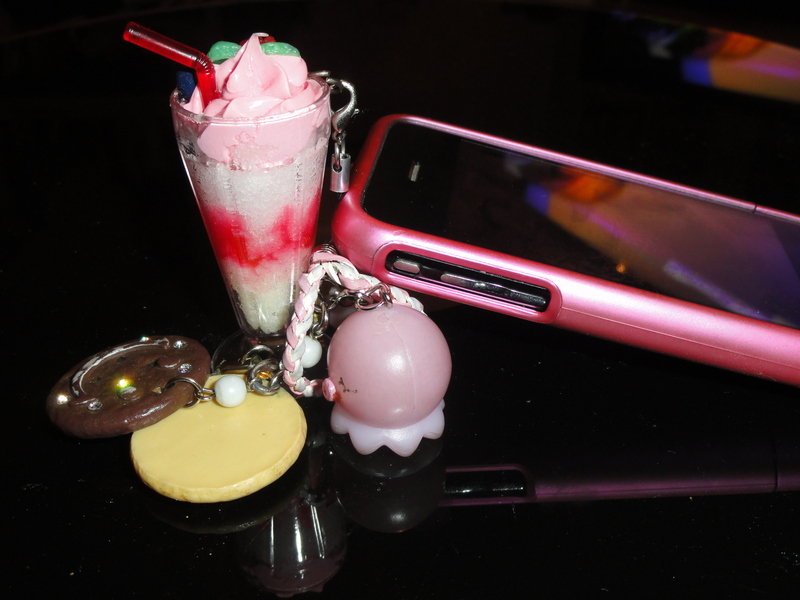 lol I, like cute key rings!! lol That is no secret! 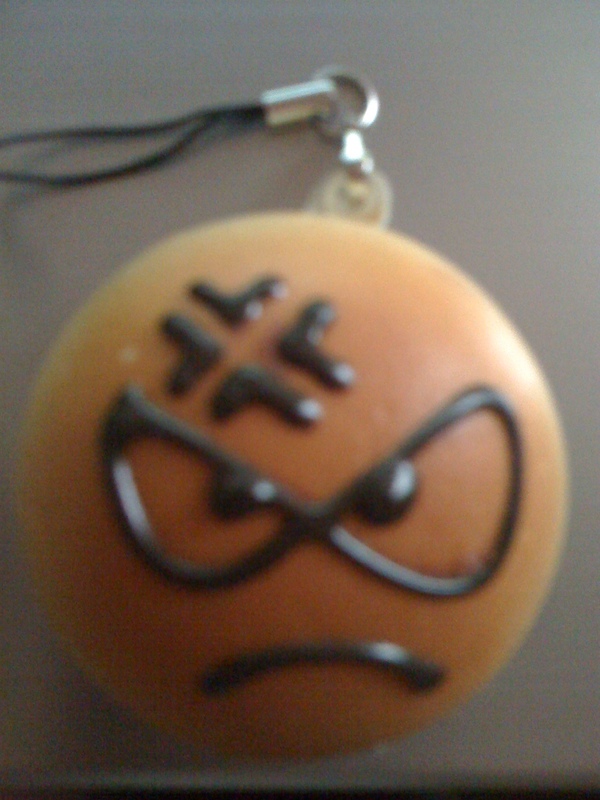 That is why, when I saw this key ring that looked like some delicious thing I said to myself “I have to buy it!” Because I have never seen this kind of key ring before, I bought it! I could hear the key rings sweet words and I lost against its temptation! The key ring won hands down!!! lol Where did I buy it??? I bought it at an event called “Hyper Japan”。 If you want to buy super cute things, this event is good! Apart from the key rings, I bought other cute things here! The event is going to be held next month in London! You can buy a lot of things at this store you know! 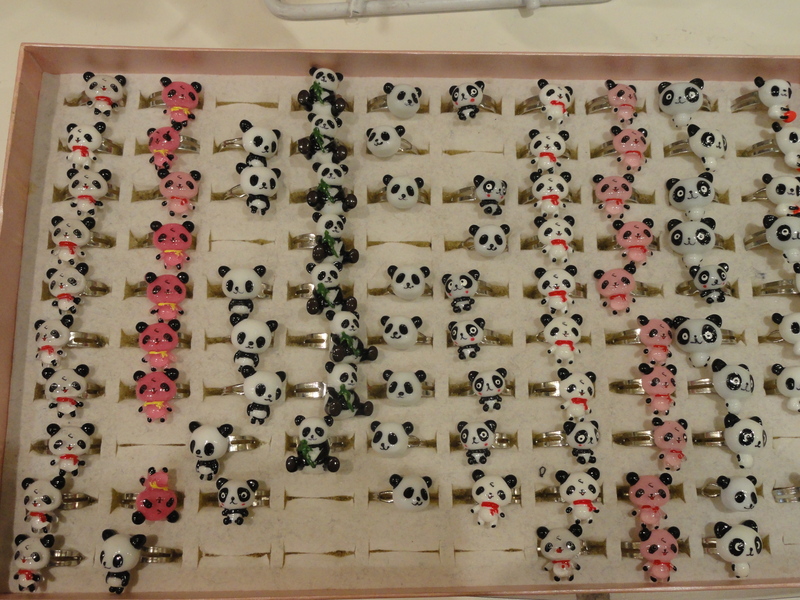 You can especially buy things which look like pandas! lol So, what is good at this store?? Every—–thing is good! All products are good! 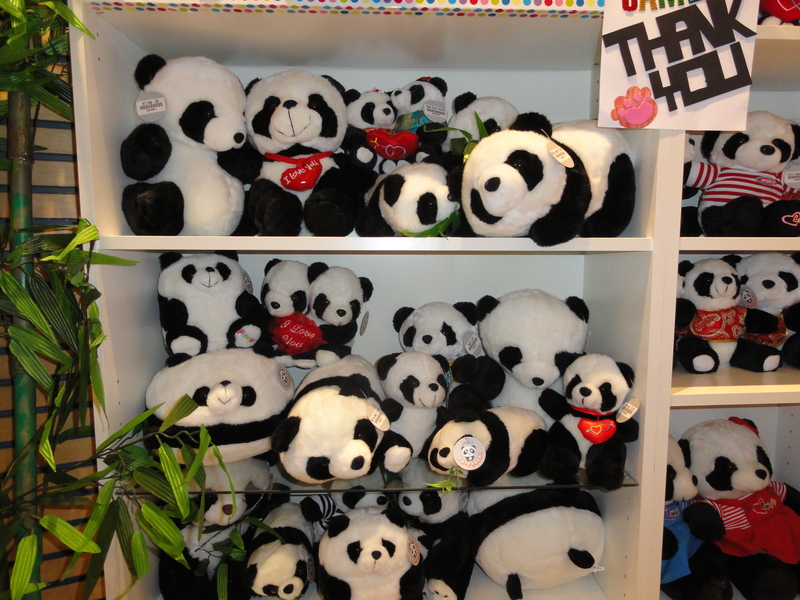 you can buy toys, pens, pencils, diaries/journals, cute clothes, keyrings, rings which looks like pandas…you can buy a lot! haha! But wait!! Just wait a bit!!! What about the cost of these kinds of products?? When it comes to the cost, like, I think that it’s not expensive neither is it cheap…Yes I know, this kind of explanation isn’t useful but it’s true!!! haha! Ahh that’s right! 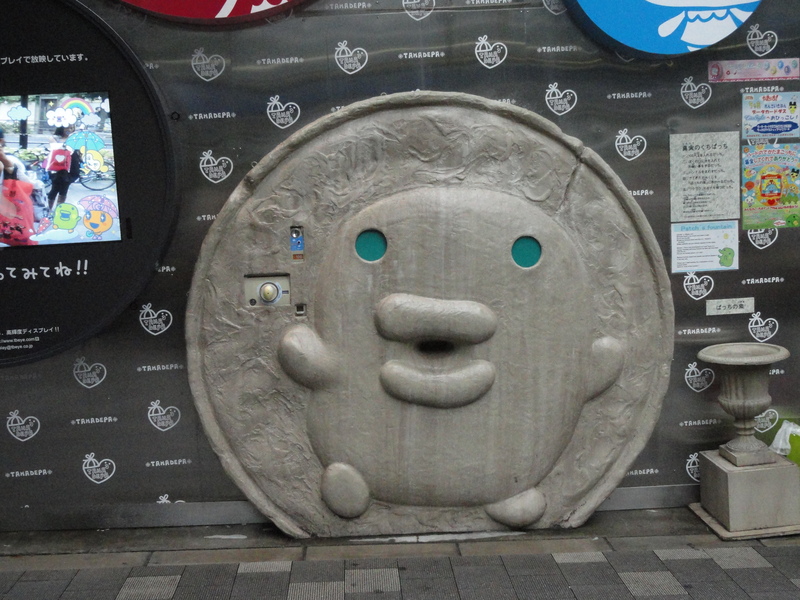 Before I forget, there’s this gigantic thing which looks like a Panda’s head right in front of the entrance of the store! And you can wear this kind of thing! When I was shopping with my friend, she wore this gigantic thing and freely gave a dance performance as if to say “I don’t care!” LOL It was too funny! This store is in London Trocadero!